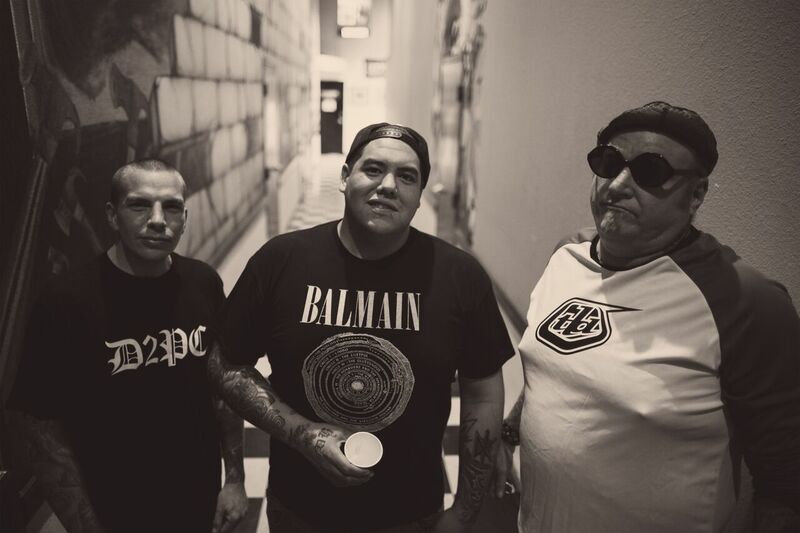 Armed with a new album due out next year, Eric Wilson, Rome Ramirez and Carlos Verdugo, who come together to form Sublime with Rome, take on the Cowlitz Ballroom at the Meeting & Entertainment Center! Sublime with Rome is a musical collaboration between Eric Wilson, formerly of the band Sublime, and singer and guitarist Rome Ramirez. The group embarked on their first tour in 2010, before releasing their debut album, Yours Truly, on July 12, 2011. Sublime with Rome returns at long last with a new album in 2019 to complement their first two releases, the latest being Sirens, the 2015 effervescent follow up to the band’s 2011 debut release. Produced by Rob Cavallo, the latest release is an expression of three musicians who truly get each other and who communicate seamlessly through their instruments. You won’t want to miss this show in the Cowlitz Ballroom on Sunday, July 29th at 7:00PM! Tickets for the show go on sale June 22nd at 10:00AM and range from $35 to $55 each.